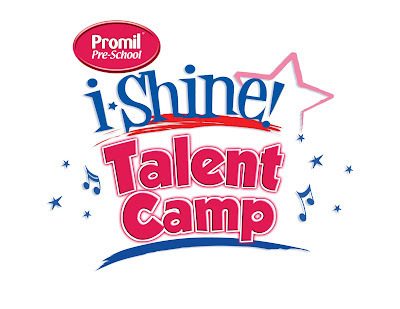 Promil Pre-School is once again nurturing kids' talents through the Promil Pre-schol i-Shine Talent Camp workshops. 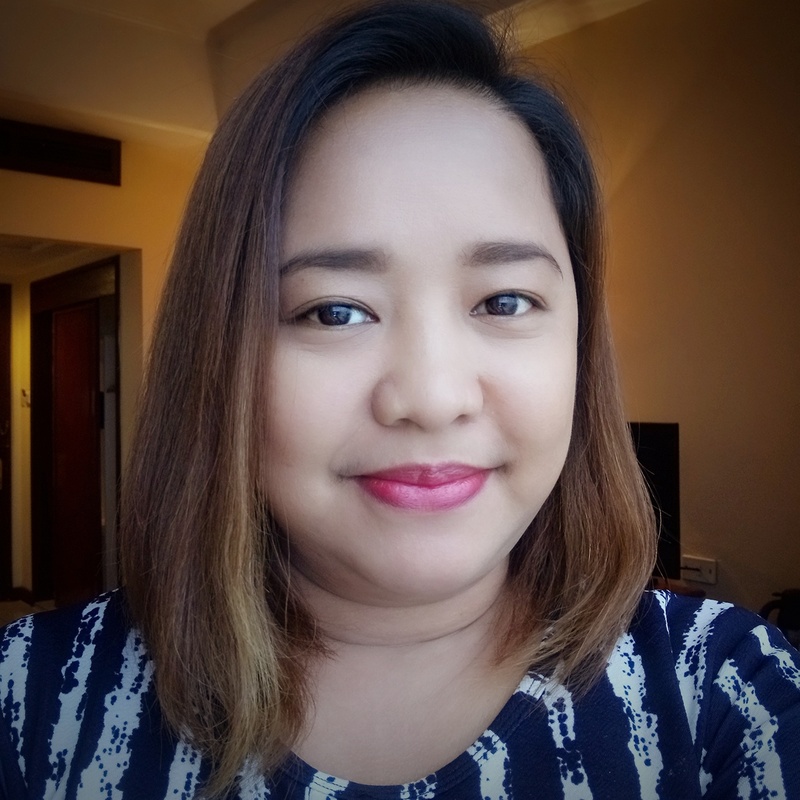 The free talent workshops and activities are organized with the help of Star Magic experts and it will be held this April 21 to 22 at the SM North EDSA Skydome. 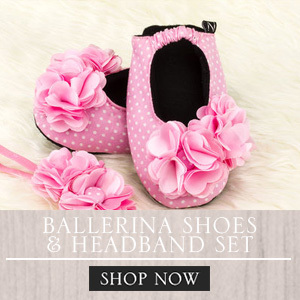 The activity is open to kids 3 to 7 years old. To enlist your child in the free workshop, all you got to do is to bring a proof of purchase of any Promil Pre-School pack size and your child's valid ID and birth certificate. 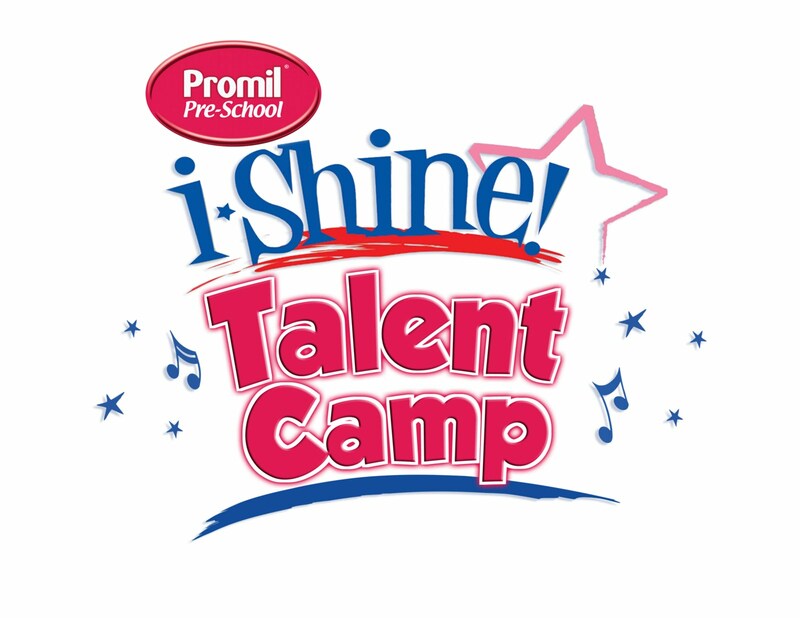 By the way, your child can perform during the workshop and use it as an entry to the i-Shine Talent Camp. For more details visit facebook.com/promilpreschool or call Wyeth Careline at 81-99384.
i wonder why when we were younger there were not as many talent camps and the likes, noh? anyway, i am just glad that for our kids, there are many venues for them to discover their potentials!